The Celeritas is the most versatile all-around board on our lineup, ideal for riders who want one option that can do everything well. The Celeritas features a stout body, curved outline and mild rocker. The result is a stable board that planes easily, performs great in light wind and slower speeds and carves upwind well. The Celeritas rounded thumb tail and three-fin configuration give it a snappy feel, while far-back stomp pad and foot strap inserts give riders the ability to position themselves directly over the rear fins for aggressive handling and locked-in turning. 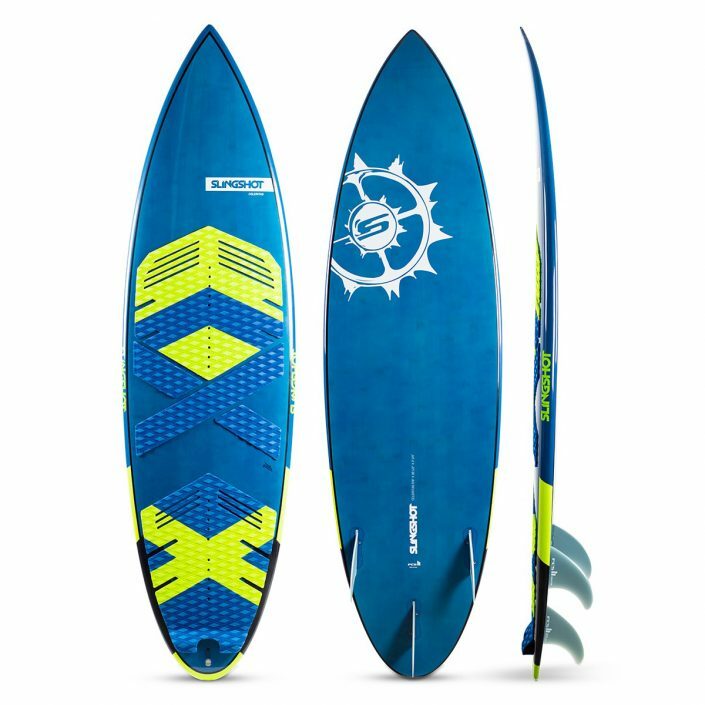 Youll love the Celeritas if you want the most versatile and comprehensive surfboard in Slingshots lineup. 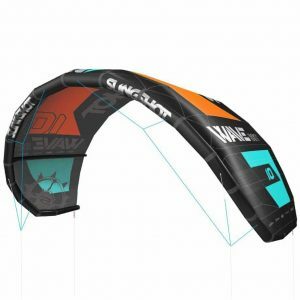 Designed with a curvy outline, rounded thumb tail and a mild rocker that blends from the center to the tail, the result is an aggressive yet stable board that appeals to riders of all levels, in all types of conditions. Surf straps not included: Why pay for something if youre not going to use it? For 2017, Slingshot has decided to sell surf straps separately instead of including them with the purchase of every surfboard. Boards have been reduced in price to account for this, so the cost will be comparable for riders who want both, and cheaper for riders who dont care for straps. 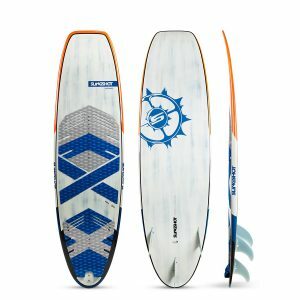 The 2017 Celeritas comes equipped with the FCSll Reactor fin setup. This simple and secure system means you can click your fins in and out in one quick step, eliminating the need for easy-to-lose tools and fin keys. The Celeritas’s FCSll fin boxes feature screw holes that allow for mounting of standard keyed fins. All of Slingshot’s 2017 surfboards feature a three-fin configuration, which provides the ideal balance between speed, traction and agility. 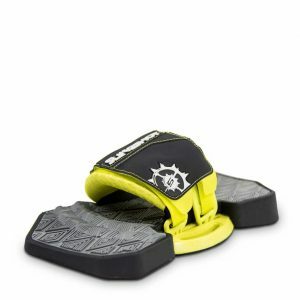 Slingshot surfboards feature an extra foot strap insert located far back on the tail of the board. 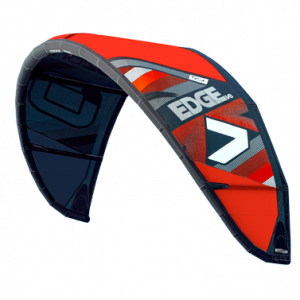 This insert allows riders who use straps to adjust their weight directly over the rear fins for added control and leverage when carving faces and slashing turns.